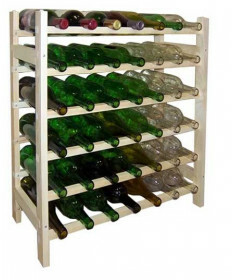 Wine racks are a critical piece of equipment for any true winemaker. It’s nearly inevitable that you will end up making more wine than you are able to drink or giveaway in a short period of time. When this happens you need someone to store all of your full bottles of wine while they are waiting to see use. 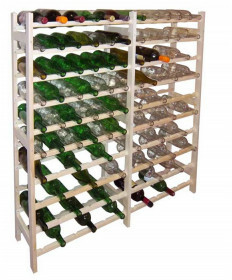 Wine racks offer the perfect solution to that problem! 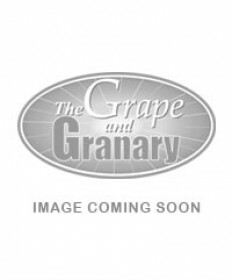 You can see our full selection of wine racks below.